It is important when considering business reorganisation to get the right advice. Our team at Blunts can provide expert support whether your business is restructuring or growing by acquisition. We can also advise on the full range of business types including joint ventures and franchises and on effective exit strategies. Teresa is a solicitor with more than 30 years’ experience. 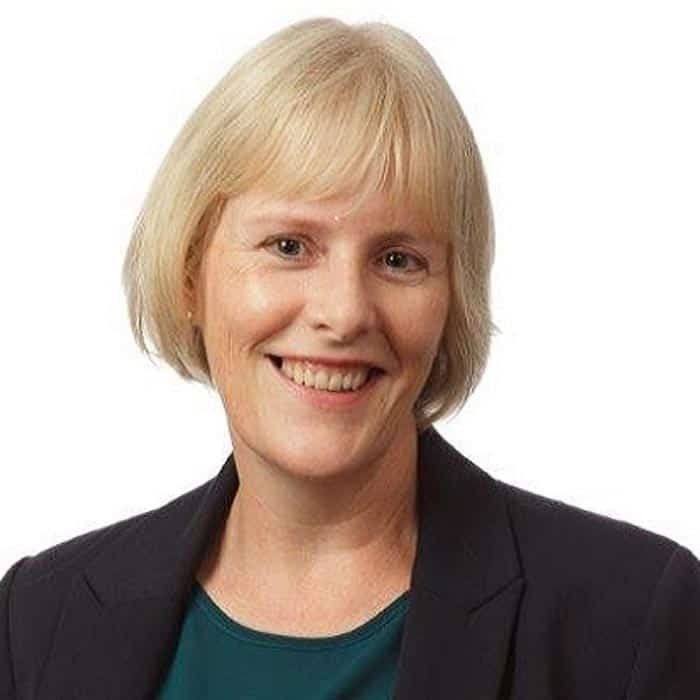 She specialises in advice to businesses including business sales and purchases and commercial agreements and disputes Teresa approaches from the view point that prevention is always better than cure and having the right agreements in place is a vital part of any commercial transaction. Thank you for all your help with this sale, I appreciate the work that goes on behind the scenes and of course, you are my favourite solicitors so I will definitely be visiting again (hopefully not too soon). Tina was very clear and explained everything to us and we would recommend this solicitors, it’s a very efficient service they provide. I couldn’t imagine a better service. A satisfied client! Throughout the whole process the service was excellent. Someone was always on hand to answer any queries and these were dealt with promptly.